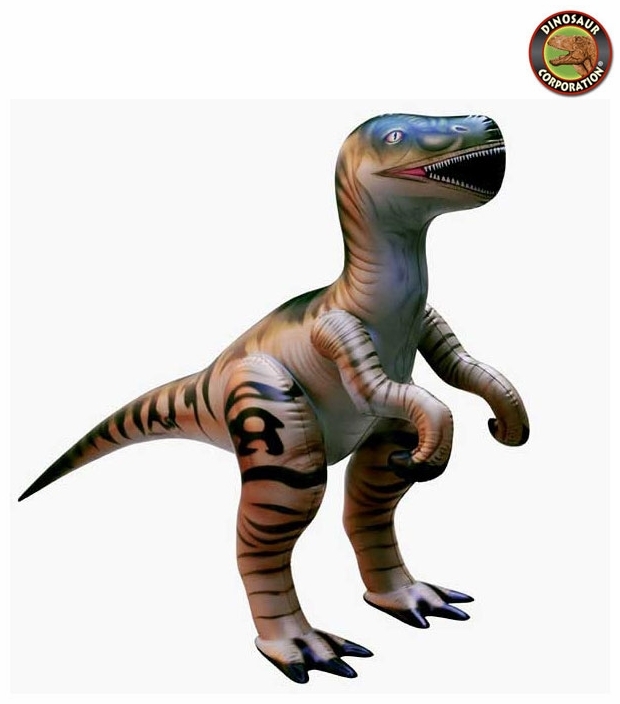 Home | WHOLESALE | INFLATABLE | Large Inflatable Velociraptor Dinosaur Blow Up Toys 51", 6 pcs. Large Inflatable Velociraptor Dinosaur Blow Up Toys 51", 6 pcs. Large Inflatable Raptor Velociraptor Toy. Excellent for kids room decoration, outdoor activities and dinosaur party celebration. * Price: $14.45 per 1 pc. ▪ Large Inflatable Spinosaurus Dinosaur Blow Up Toys 41", 6 pcs. ▪ Large Inflatable Tyrannosaurus rex Dinosaur Blow Up Toys 43", 6 pcs. ▪ Large Inflatable Brachiosaurus Dinosaur Blow Up Toys 48", 6 pcs. ▪ Large Inflatable Triceratops Dinosaur Blow Up Toys 43", 6 pcs. ▪ Large Inflatable Pteranodon Dinosaur Blow Up Toys 62", 6 pcs. Large Inflatable Spinosaurus Dinosaur Blow Up Toys 41", 6 pcs. Large Inflatable Tyrannosaurus rex Dinosaur Blow Up Toys 43", 6 pcs. Large Inflatable Brachiosaurus Dinosaur Blow Up Toys 48", 6 pcs.